Visit the Giant's Causeway Visitor Centre to explore, enjoy and preserve Northern Ireland's only World Heritage Site for £11 per adult. 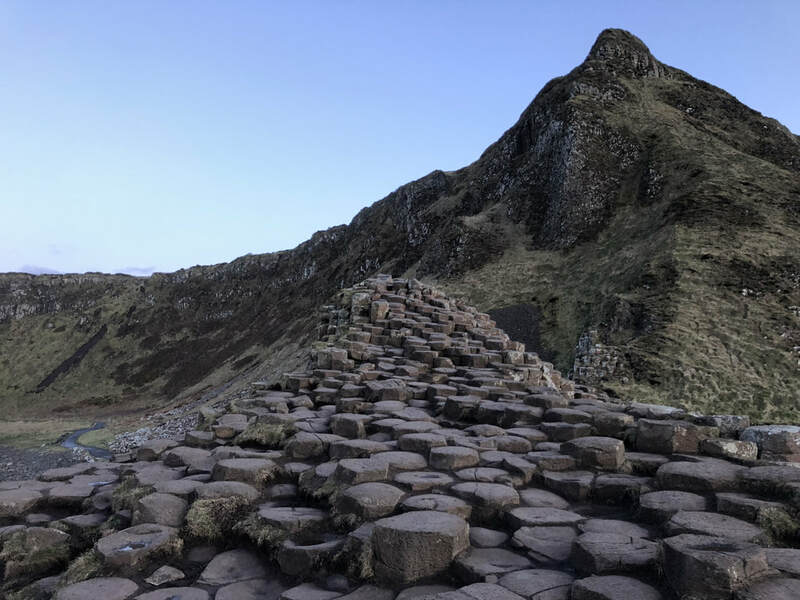 Avoid the queues and pre-purchase your admission tickets to the Giant's Causeway in 2019 at the same time as booking your room and save £1.50 per person (normal admission price is £12.50 per person) - ticket includes car parking, access to the Visitor Centre, orientation leaflet and use of a handheld outdoor audio guide or a guided tour with a ranger. Book under Additional Extras on our booking form (second page). Receive a 10% discount voucher* to use at our local award-winning restaurant, Ocho Tapas Bistro on all food from their A la carte menu. Ocho Tapas Bistro (www.ochotapas.com/) serves fresh local seafood, and freshly prepared dishes using locally sourced produce - Irish food with a Spanish twist. Enter Promo Code "OchoTapas18" in the box on the top right of the booking page (under the Language flags).